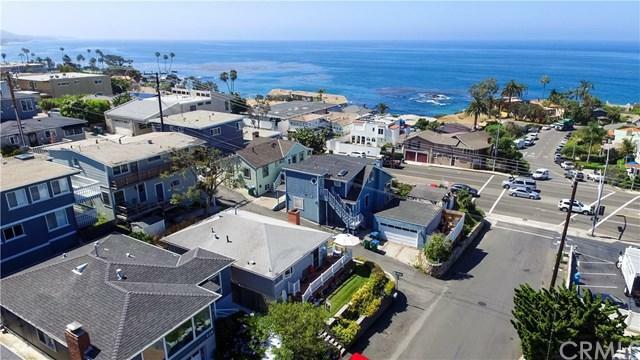 Fantastic ocean view triplex with old Laguna charm! 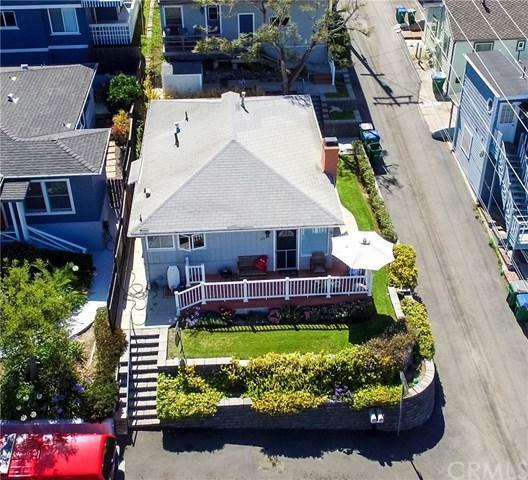 Detached home in front with separate duplex behind. Potential to live in one and rent the others! Front detached cottage is 2 bedroom, 1 bath with its own laundry, fireplace in living room and large front deck/yard with great ocean views. 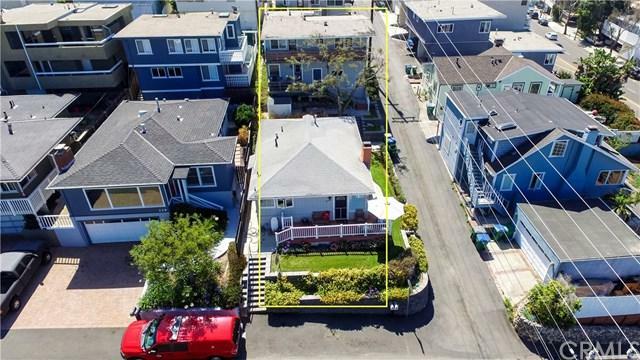 Back duplex consists of a spacious 2 bedroom, 1 bath upstairs apartment with white water ocean views and a one bedroom legal non-conforming unit downstairs, plus a two car garage with laundry and ample storage space off the back alley. Property has been meticulously maintained and is in excellent condition, but with plenty of room for upgrade potential; it will be a dream for a future Landlord or user. 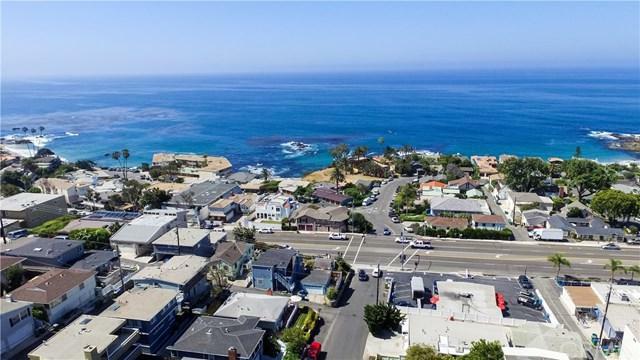 Come enjoy this highly sought after North Laguna location within a short walk to the beach, restaurants, and grocery store.